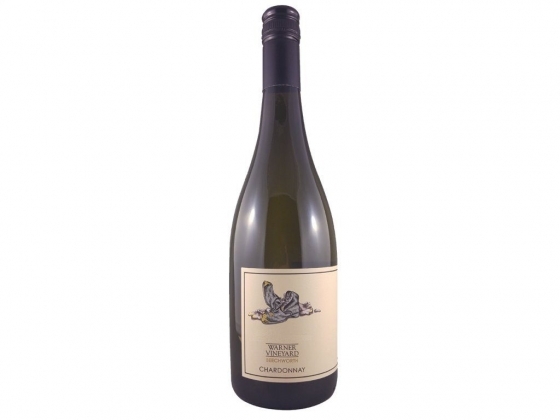 Consisting of two thirds Marsanne this wine was produced with similar methods to our straight our straight Roussanne. Handpicked, whole bunch pressed and racked with full solids into French oak of varying formats using indigenous yeasts and left on lees until bottling. The resulting wine shows the trademarks of the granite rich site with the softness and richness of the marsanne balancing the minerality of the chardonnay.